Anyway I'm looking forward to seeing all your snowy creations. Pop over to the CASology blog to check out the gorgeousness from the rest of the Design Team and then play along! 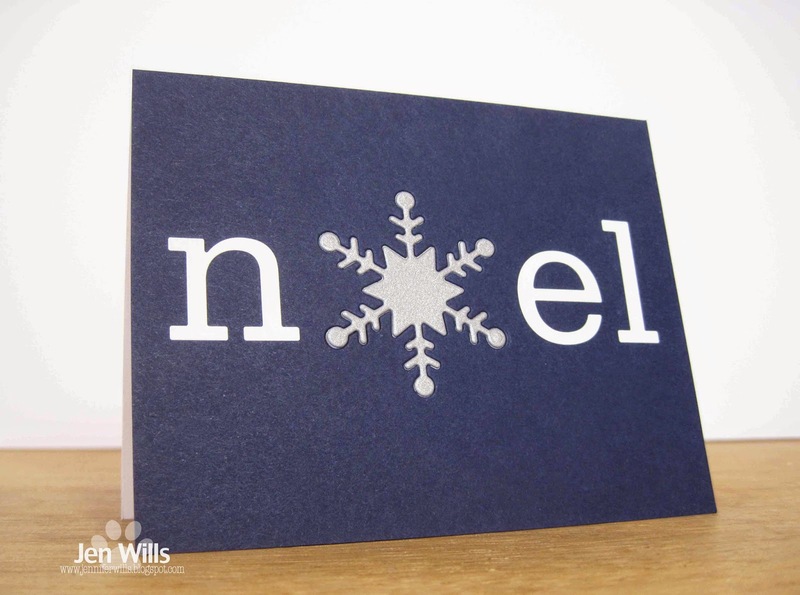 So clever to use a snowflake for the "o" in NOEL! Love it! Oh, wow! CASing this for sure! I love the snowflake for the O, Jen. Beautiful card. Brilliant to use the snowflake in place of the 'O'. Love the color too!! LOVE the snowflake as your O!! Very elegant! There's nothing wrong with a little virtual snow! Great idea to use that snowflake as the letter O. And love your simple color scheme. ohhhh pretty! I love the sparkle on the snowflake, and the navy is such a striking base colour! 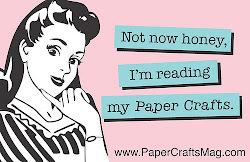 Yes, yes, yes! So very pretty, and so perfectly CAS! I love the combination of white and dark blue color for Christmas. Beautiful card, good snowflake used in the word.